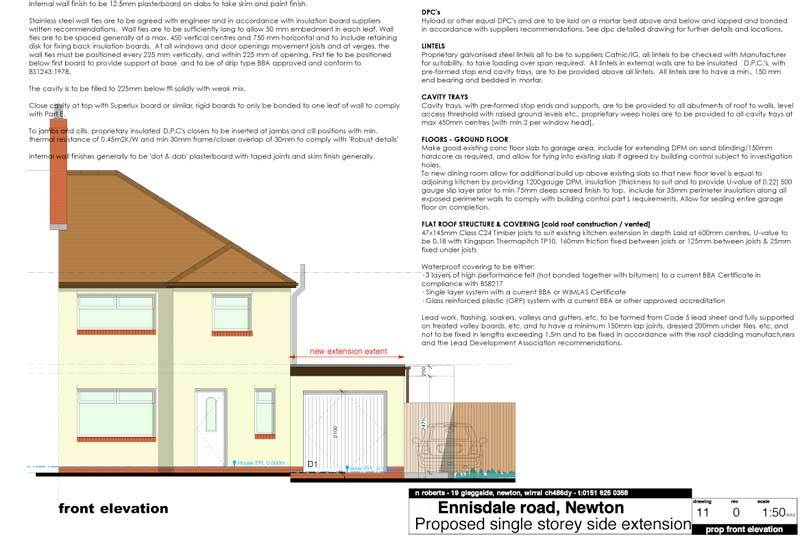 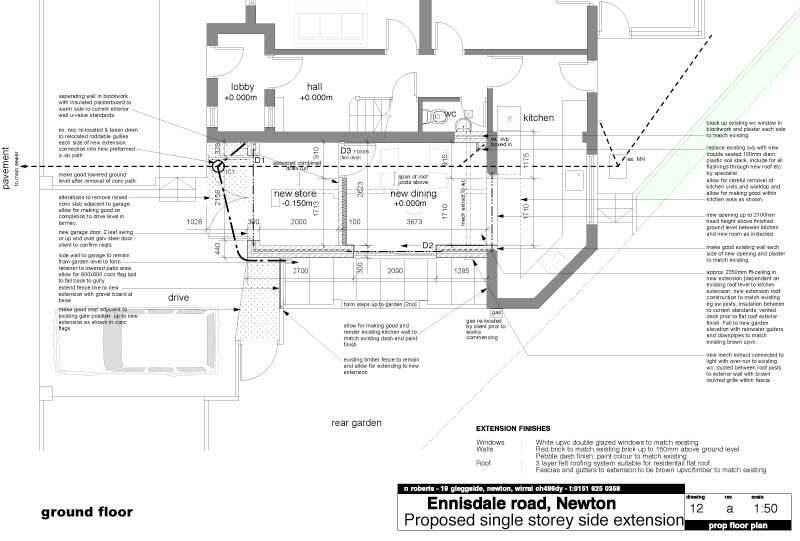 New extension to side of the existing house to provide access and side outlook to the larger remaining side garden. 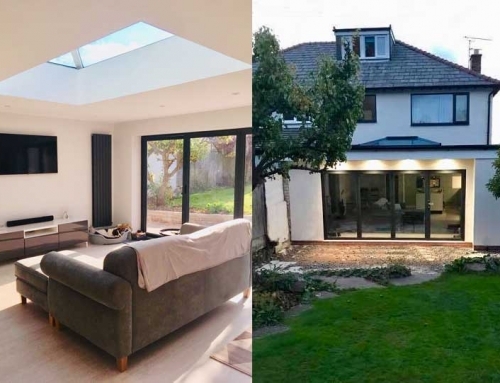 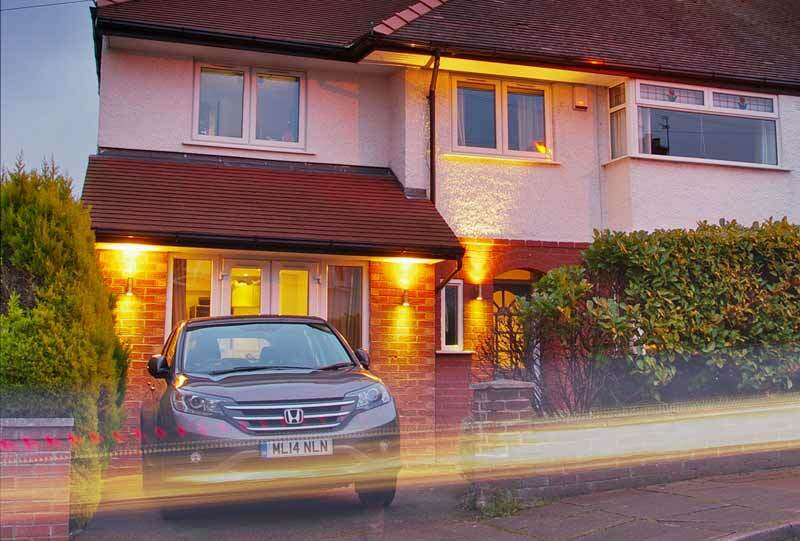 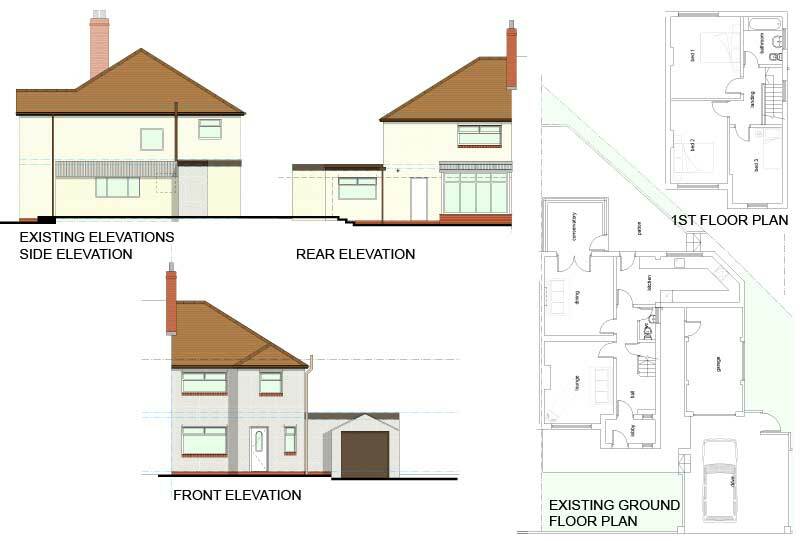 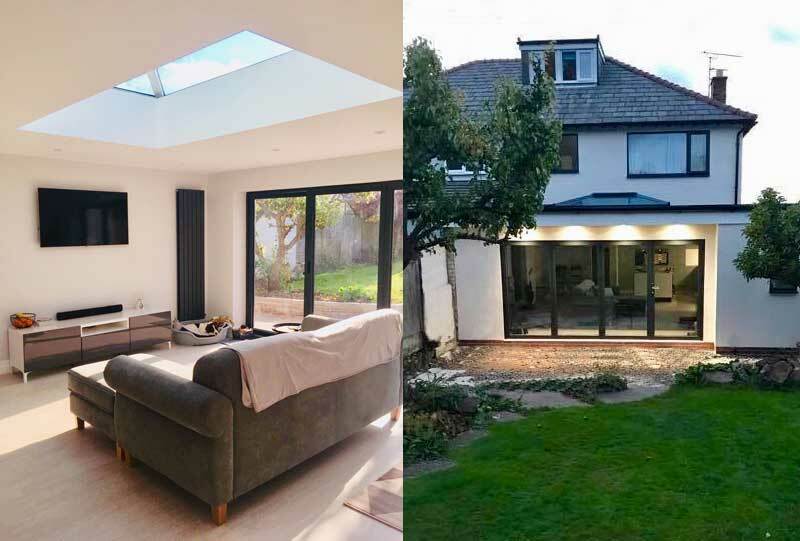 Previous excessive development to the property had resulted in the house not having any garden to the rear of the property, remaining side garden being almost inaccessible from the rear of the property. 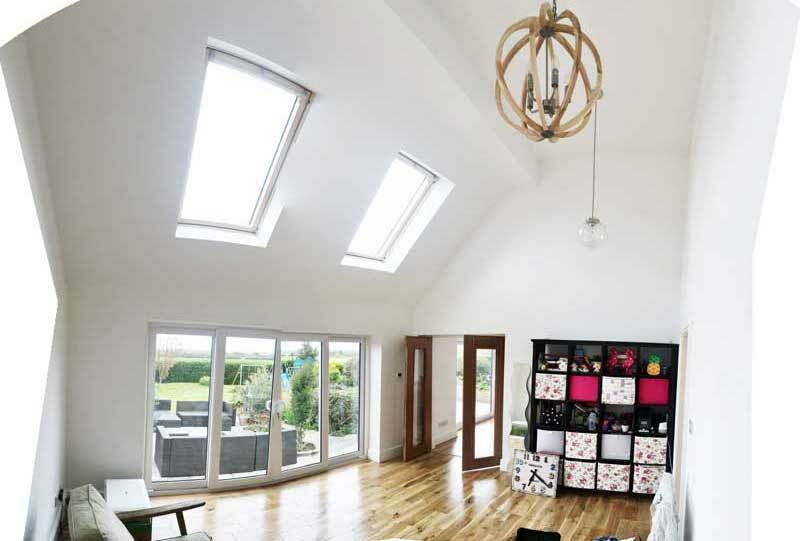 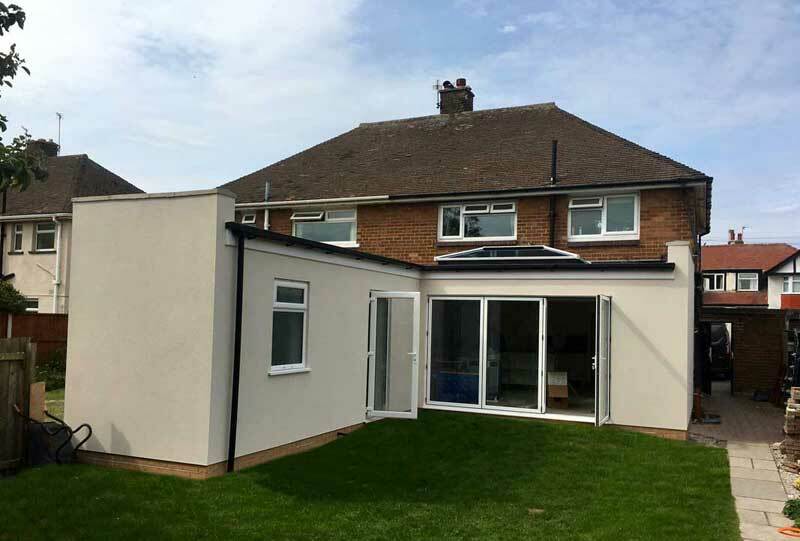 Extension to give side outlook and to provide a safe and secure space for the kids to play which is overlooked from the kitchen/new space.